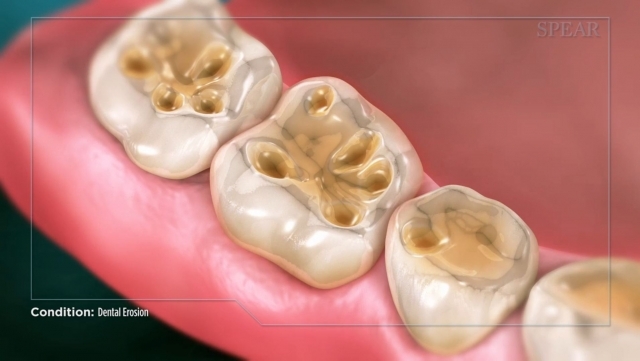 Enamel erosion is a common tooth disease that can cause incurable damage to the teeth. Some of enamel erosion symptoms are painful sensitivity and tooth discoloration. The enamel of the tooth cannot be regrown. So even if you already have dental erosion, you can prevent it from getting worse by taking care of your teeth and with dental treatment. The enamel erosion can lead to a change in both the color and shape of the teeth. They will take on a completely different appearance. Under the tooth enamel is a yellowish dentin layer. When the enamel wears out, it becomes thinner and more transparent. A layer of dentin starts to appear through it, as a result of which the teeth become yellowish. Significant destruction of enamel can lead to the development of chips and cracks. Even if you have not found cracks in your teeth, consult a dentist as soon as you notice that the teeth have become thinner, brittle and small. These are the first signs that cracks may appear on the teeth in the near future. The destruction of enamel also leads to a change in the shape of teeth. Teeth may appear rounded and shortened. If the enamel is lost, the teeth may become rounded and look shorter than usual. Enamel erosion also leads the teeth an increased sensitivity. The sensitivity of the teeth is manifested when you eat hot or cold food or breathe in cold air. When enamel destroys, the tooth is more sensitive to tooth decay or cavities. Unfortunately, there are many causes of enamel erosion, like dry mouth, acid reflux, medications, the high consumption of acidic drinks and foods, tear and wear of the teeth, genetics, a diet high in starches and sugar and more. If you want to learn more about enamel erosion in Burbank, or to schedule an appointment at My Dentist Burbank, please contact Dr. Sahakyan,at your earliest convenience. Call 1-818-578-2332 and our dental team will give you all the answers and the information you need. In contrast to cavities, dental erosion does not appear due to poor oral hygiene. 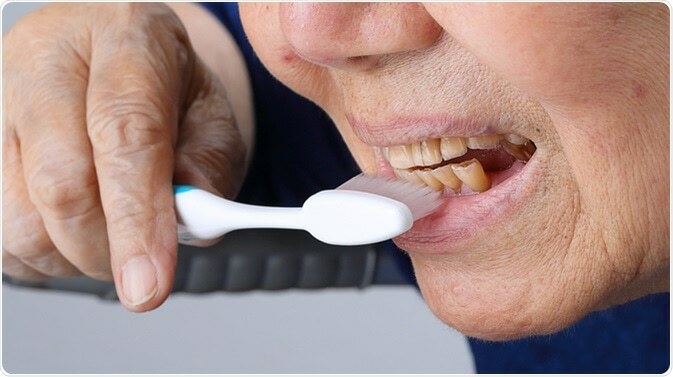 On the contrary, it often develops in people who thoroughly brush their teeth and lead a healthy lifestyle by eating fresh fruits and vegetables. The problem is that damaged enamel cannot be restored, but we can prevent or reduce this damage. We should only make some changes in our habits. 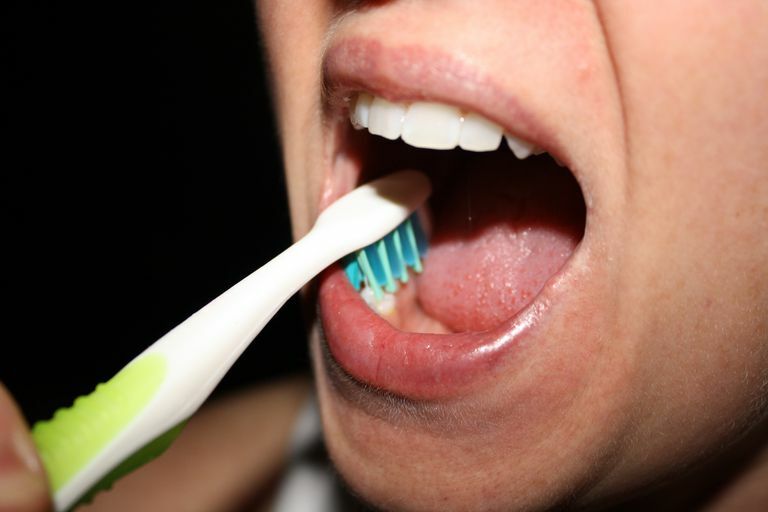 use a soft-bristle toothbrush. It is also ideal for protecting against the erosion of tooth enamel. Periodically visit the dentist to monitor dental health. Regular dental visits will help identify any troubles associated to your tooth enamel. As with most health problems, prevention is the best solution. 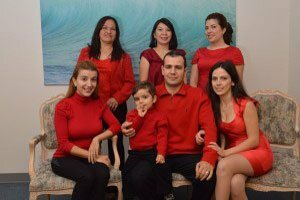 Call 1-818-578-2332 or contact Dr. Sahakyan, the best dentist in Burbank, to schedule an appointment today.